Stephen dreams of being a lawyer and scored fairly well on his high school exams. He needs a co-sponsor to go to college. His father left the family, and his mother owns a kiosk. 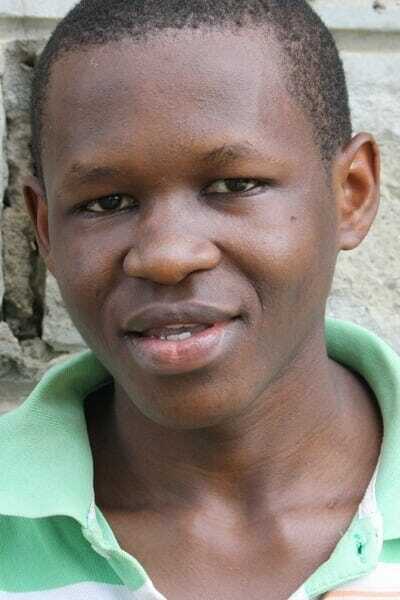 His best subjects are Christian Religious Education and history, and his favorite food is pilau (a Kenyan rice dish).